Episode 72: How Christians Should Regard Moses – Let The Bird Fly! 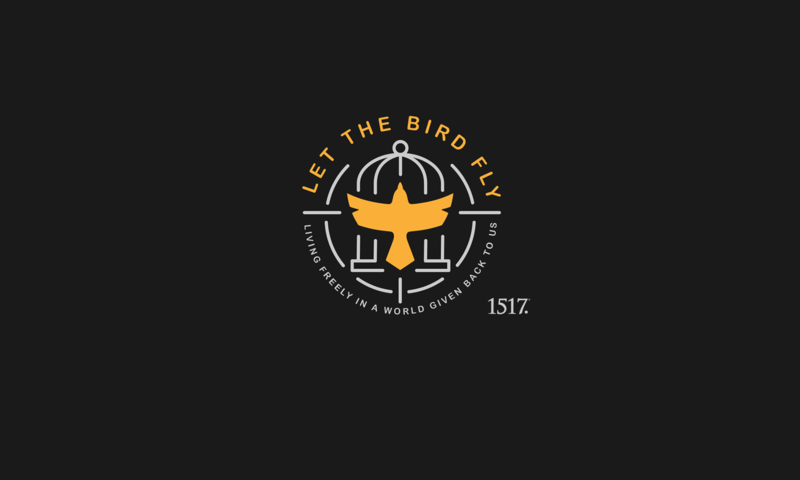 On episode SEVENTY-TWO of Let the Bird Fly! Wade and Mike meet up once again in Wade’s back yard, this time to discuss Martin Luther’s sermon How Christians Should Regard Moses. Before getting to Moses, though, Wade decides to highjack the Free-for-All, not telling anyone what the questions will be. Fortunately (although perhaps not fortunately for them) Wade’s children (two of which join us for the Free-for-All) are unfazed by his questions at this point. We hope you enjoy (and if not, you’ve been warned). 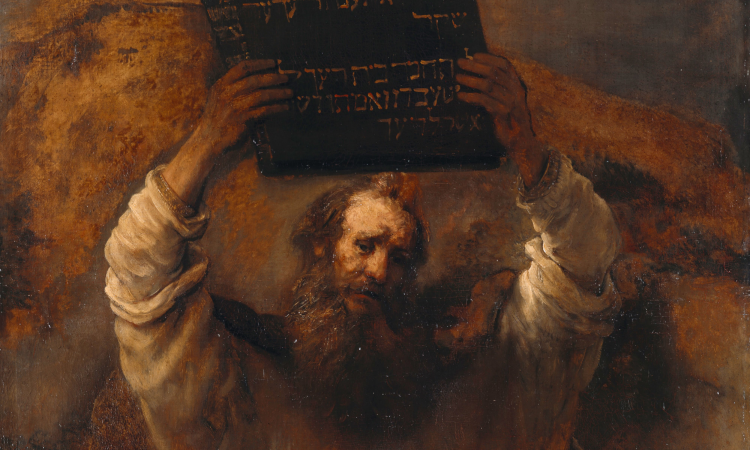 Image: “Moses Smashing the Tablets of the Law” by Rembrandt is in the Public Domain.